Fewer taxpayers are itemizing in the wake of federal tax reforms. You may be one of them, and you may be wondering how many receipts, forms, and records you need to hold onto for the future. Is it okay to shred more of them? Maybe not. The Internal Revenue Service has not changed its viewpoint. Can you scan documents for future reference and cut down the clutter? While many itemized deductions are gone, many records are worth keeping. The big picture of personal financial record-keeping has not changed much. 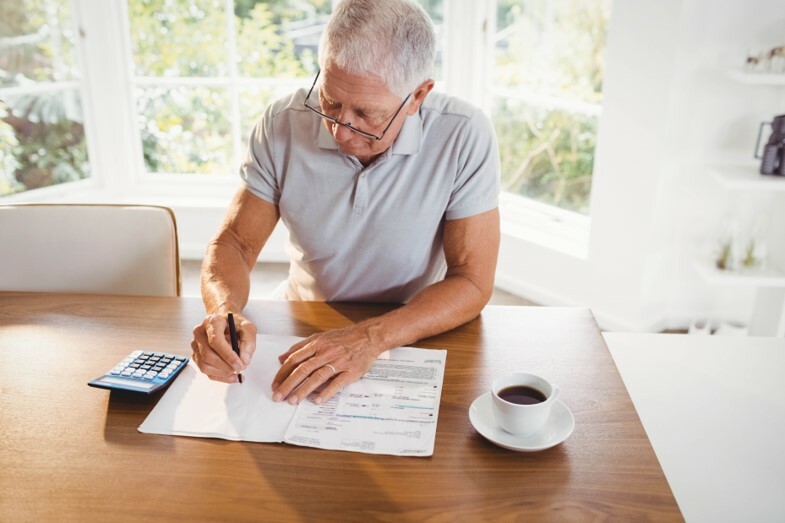 It is still wise to keep records pertaining to financial, health care, insurance, and real estate matters for at least a few years, and perhaps much longer.